Funfair Stalls are an amazing, fun idea that pleases everyone. Let your guests mix and mingle around the selection of funfair stalls available. Options include Coconut Shy, Donkey Derby, Hook-a-Duck, Ball-in-a-Jar, Tin Can Alley, Cork Shooting Range, Roll-a-Penny, Darts plus many more. To enquire about or book Funfair Stalls for your event contact Arena Entertainment. 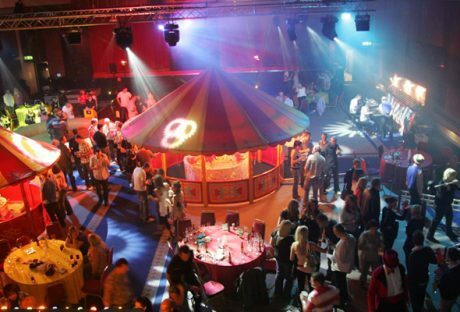 Either send an email to info@arenaentertainments.co.uk or speak to one of our booking agents on 0113-239-2222.